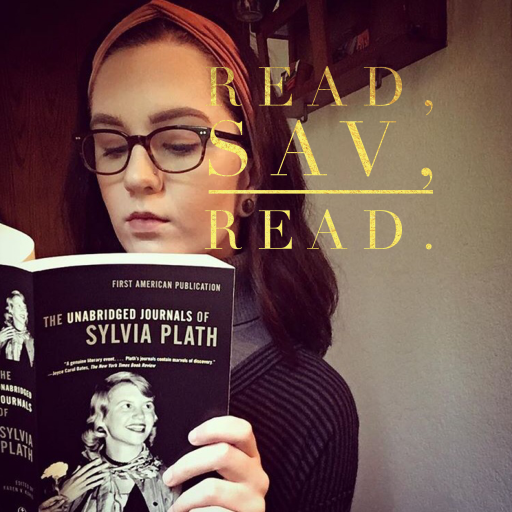 bookish blogger – Read, Sav, Read. Are you a book blogger? If so, I’ve created a like-minded environment to talk about blogging while supporting one another’s endeavors. This space comes in the form of a Facebook group for book bloggers, where we can all freely share our website URLs, social media handles, and posts, in addition to asking for/share book recommendations.